Let’s hope you never have to read this article. Before you do anything further, please bookmark this page. Here’s hoping you won’t need to revisit this page ever again though. # 1 Don’t Panic. Breathe. Think. Before panicking and cancelling everything the moment you cannot locate your wallet and/or credit cards, slow down and methodically check your bags and person. Sometimes, they might just be laying in plain sight! If you ascertain that they are not physically on you, take a moment to recall: where was the last time you saw/used your cards? 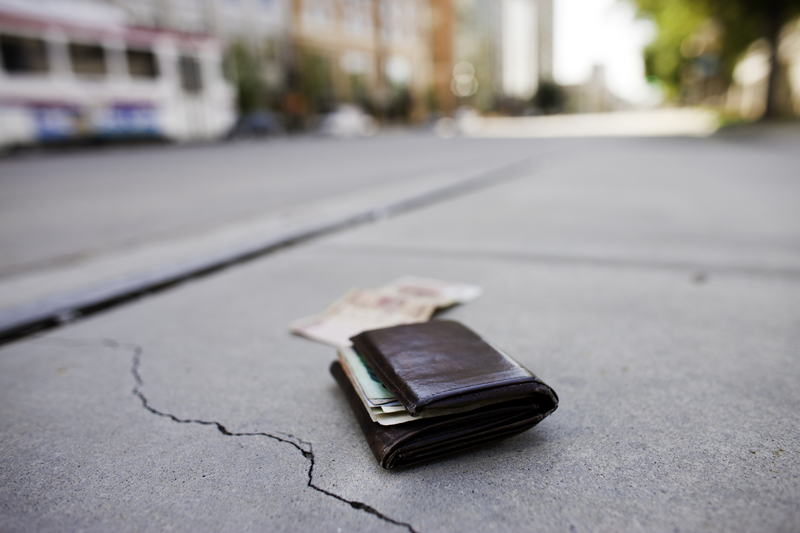 Calling/going back to the place you might have misplaced your wallet or cards at might yield positive results. If the item has not already been found and in the safe hands of customer service personnel, the next course of action would be to immediately cancel all your credit, debit and ATM cards. See Step 2. Contact your issuing bank and cancel all the cards that are missing, even if you don’t think theft is involved. Getting a replacement card is a very easy and relatively painless process, while getting embroiled in disputes over charges on your card is not a pleasant experience. After calling, do ask for the name of the person who attended to you. It will be helpful in case there is any dispute on the date or time of your report and cancellation of cards. You only need to make a Police Report if you believe your credit cards are stolen. You can do so online or at the nearest police post. If you have an insurance plan that covers loss of personal items (most commonly when you’re travelling), you can contact your insurer to make claims and be reimbursed for the cost of your lost items. When your card statements arrive, check your transaction history and ensure there are no fraudulent transactions. Raise them with your bank if there are, and you will not be held liable for those charges.